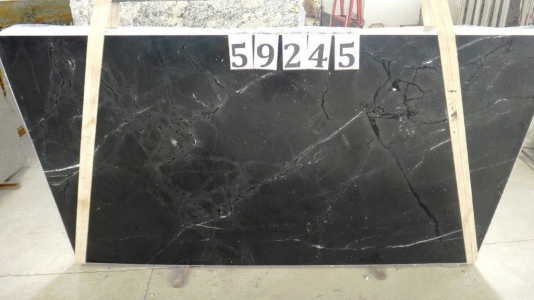 Soap Stone Black 3CM soapstone slab is an elegant choice for a wide variety of interior and exterior applications. 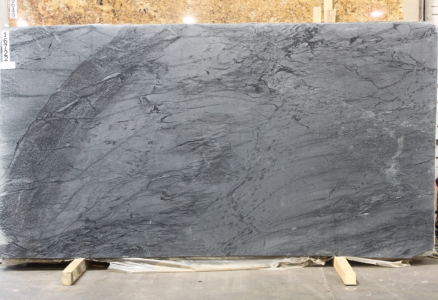 Soapstone is impervious in nature and does not absorb water, thus making it ideal for construction of sanitary bathroom/kitchen sinks and counters. Also, exposure to sunlight won?t allow the stone to fade or discolor. 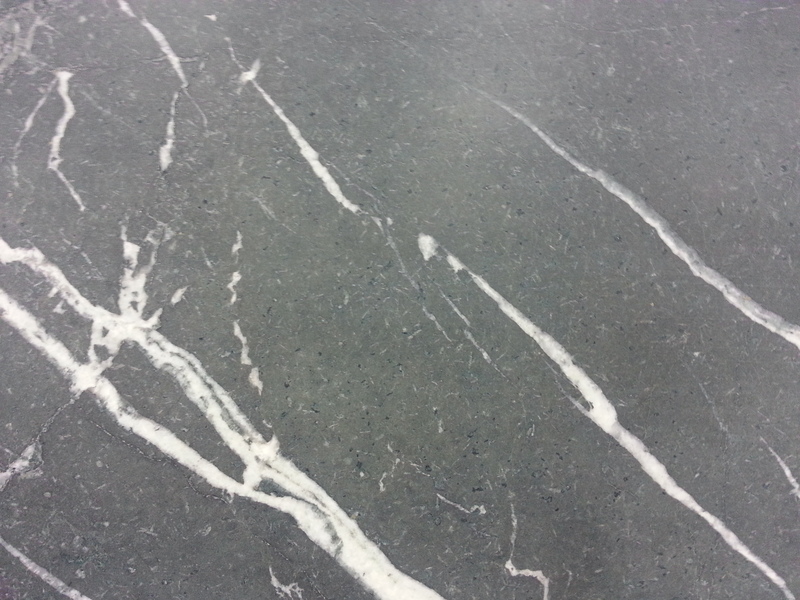 Some of its other applications include stoves, shower bases, vanities, and interior surfacing. Get in touch with our team at Nashville, TN based Cosmos store for further assistance.